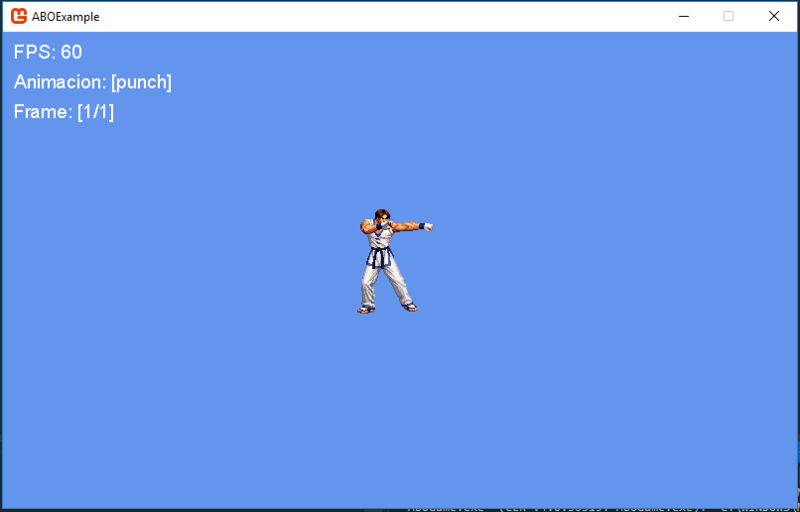 What is a "2.5D" environment? Unsure if posted this already but it popped up as being updated two hours prior to me posting this here, so yay! it looks so good there! 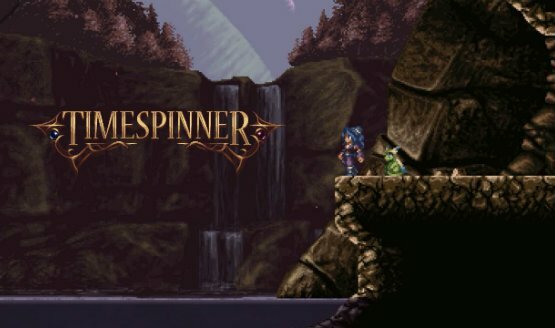 The Timespinner Vita issues were acknowledged by the game's creator during a Reddit AMA session to promote its release. Hey Everyone, I have started making some Game Dev Tutorials here: I am planning to put out 2ish per week I started with an empty windows project and I will go until this is a real game. 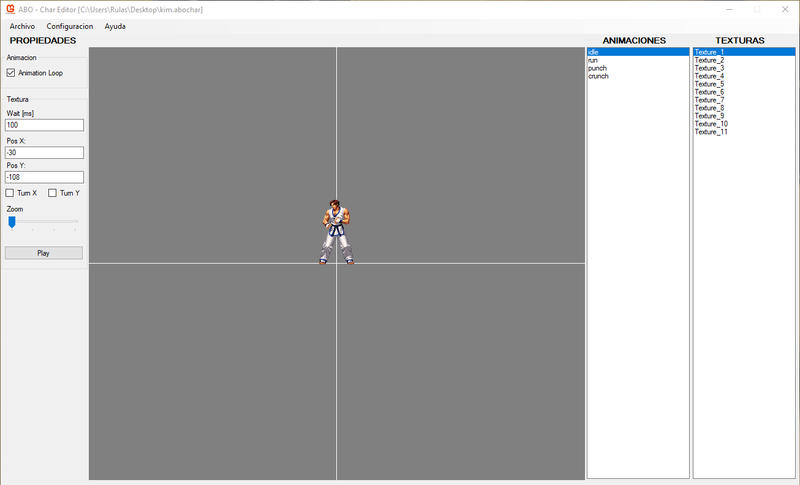 So far there are 6 tutorials which cover the beginning stuff, but there is plenty more to come. I hope this helps some of you to get started making games! Please let me know if you have any questions either here or on YouTube, I would be happy to answer anything that I can.